We’re happy to offer Hoyt recurve equipment, including an in-stock selection of Hoyt ILF risers. Call for details! High Altitude Archery offers STAN releases as the premium compound target archery release. These releases are HOT, and take some time to get used to, but offer a fantastic release profile that with practice will increase accuracy. 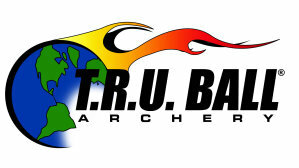 TRU Ball manufactures a line of releases well suited to beginners learning how to use thumb releases for target archery. We recommend starting with the Max 4 release. 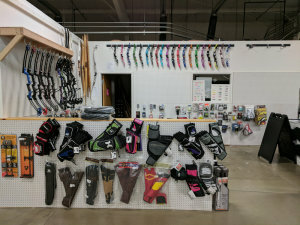 Extreme Archery produces high quality compound archery accessories. For the target archer, we recommend the XLR 2300-UP with and 360 stabilizer system. High Altitude Archery excels at helping archers tune their setup to provide maximum accuracy and forgiveness. 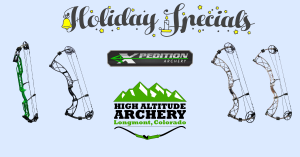 High Altitude Archery offers Win&Win risers and limbs as the premium product line of target archery products. Win&Win has a history of producing the world’s most stable limbs. Win&Win has also created superb risers and are the leading creator of carbon fiber and nano-carbon risers. 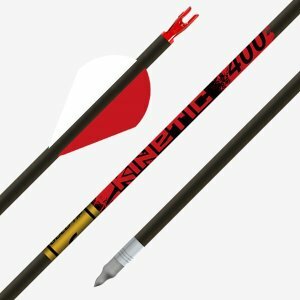 As one option for beginner arrows or affordable hunting arrows, High Altitude Archery offers Carbon Express arrows in the Predator II and Heritage line. We can also special order in premium narrow diameter target arrows like the Medallion, or wide arrows like the LineJammer or X-Buster.